PDF of eBook Included in FoodCoachMe Members Benefits! I bought my Instant Pot over a year ago and the learning curve felt really big. For someone that cooks all the time I realized, if I am intimated by this appliance I have to think everyone else is too. I started working on recipes and deciphering cook times for different meats. Once I knew the basics for fresh chicken or frozen chicken I could re-create tons of my recipes that use chicken. Repeating this for pork and beef I had a good base of recipes and kept working on the liquid and cook times. After a year of cooking recipes in my Instant Pot, I would call myself an expert but I can say I am a more avid and experienced user! This allows me to get more creative now that I have a better baseline. I created the book as a way to give other newbies a good baseline to cooking meats quickly in the pot. Bariatric patients are always looking for protein rich meals and this is a great way to make meat quickly and even freeze the extra for batch cooking. 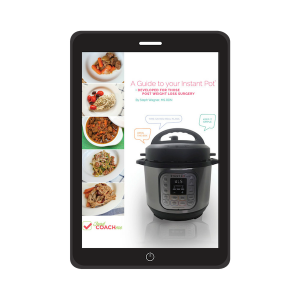 The book includes charts on how to cook eggs, chicken, turkey, pork and beef whether fresh or frozen and a total of 20 bariatric friendly recipes. I’m excited to announce my latest eBook is now published! Releasing an eBook is a bit of a process. 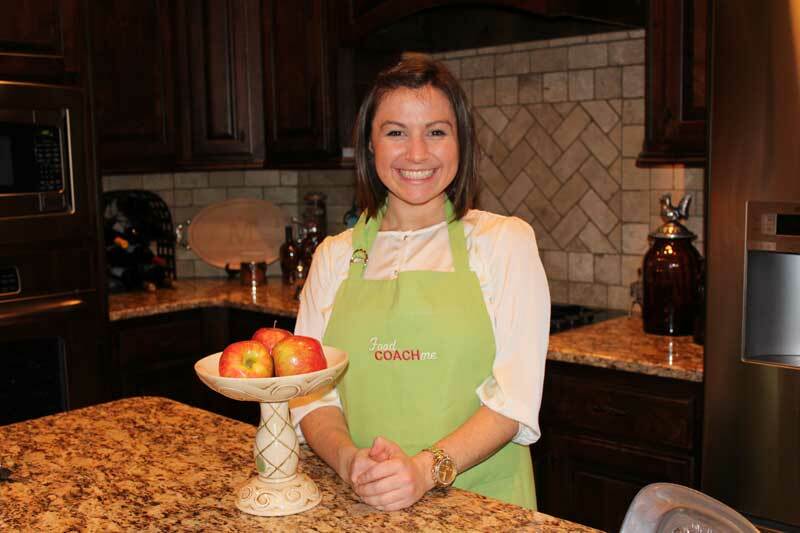 While the book will be available for purchase outside of the FoodCoachMe Membership, right now it is only available for current members. The book will also come available on multiple e-reader platforms including Kindle, Barnes and Noble and Kobo. The tentative release for those devices will be early this summer. 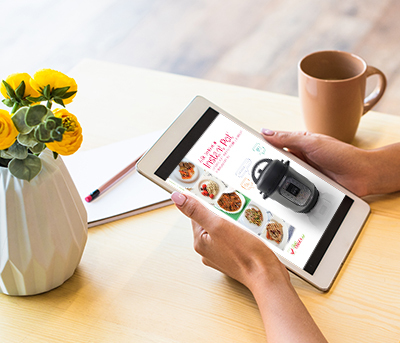 To access the eBook today become a FCM member and have instant access to the PDF of 20 Weight Loss Surgery Instant Pot Recipes. The book also includes the different cook times for fresh or frozen meat choices. The eBook should come available to purchase outside of membership in late May. Exact date to be determined. Already a member? Click here to access the page for your book! You’ll need to be signed in – if the page doesn’t come up correctly, sign in to your account.